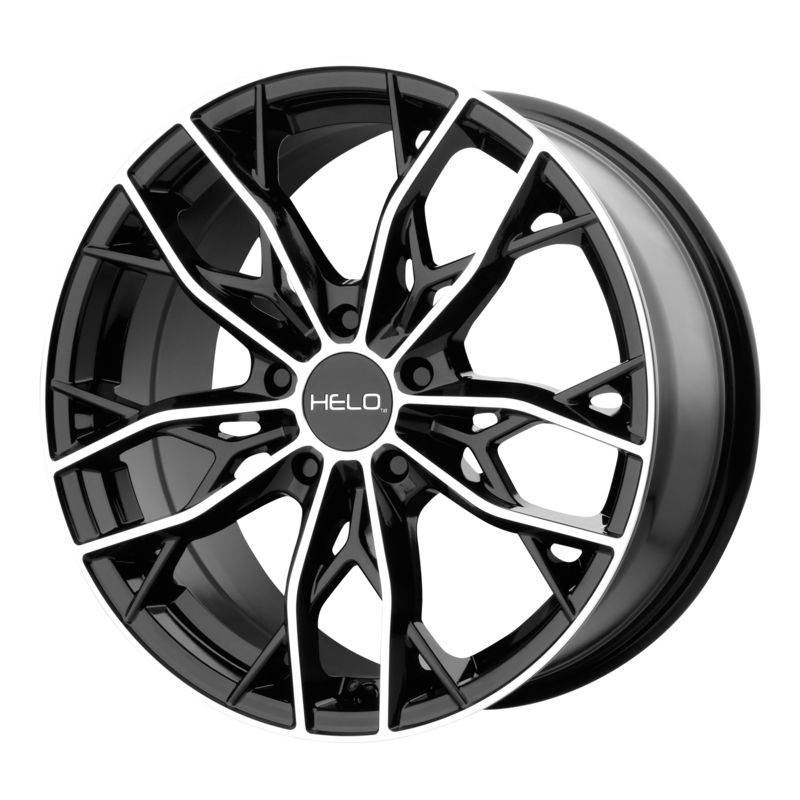 Looking to buy the Pirelli 245/35ZR18 PZERO CORSA SYSTEM Direzionale 2453518 245 35 18 Inch tires? Look no further than All Star Motorsports. We have the most competitive prices on the web and want nothing more than to extend our great prices to you. These tires are available not only in this size, but in many others. 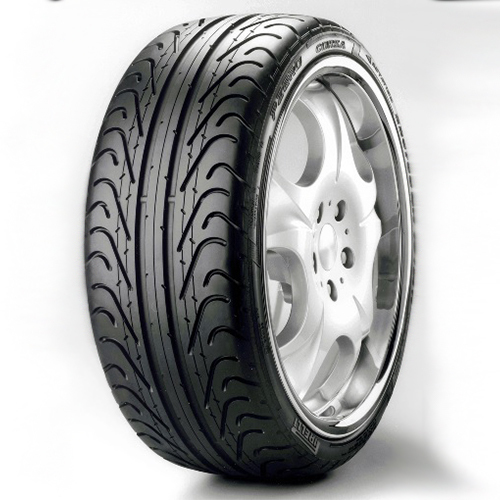 Produced with the finest quality materials, the Pirelli 245/35ZR18 PZERO CORSA SYSTEM Direzionale 2453518 245 35 18 Inch tires are built to suit your vehicles requirements and exceed your expectations. They provide not only a long lasting tread, but a quiet and comfortable ride and great traction in all weather conditions. Combine these tires with any of our vast variety of wheels for a complete All Star package. Our packages include free mounting and balancing, lugs, locks and shipping. Free shipping applies only to the continental U.S.